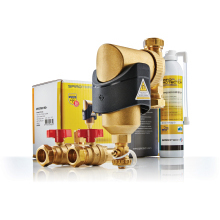 Spirocross Standard Brass Solutions 1'' int. 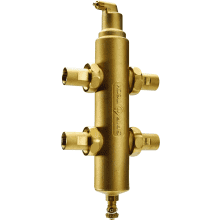 Spirocross Standard Brass Solutions 1 1/4'' int. 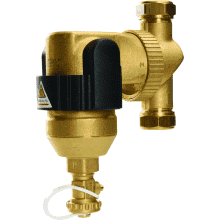 Spirocross Standard Brass Solutions 1 1/2'' int.